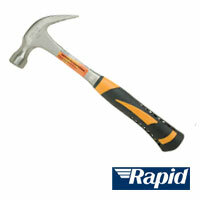 This page details some of the most common tools that may be required for some of our Workshop models. Every school prep room should stock a selection of tools for mechanical and electrical repairs as well as for constructing equipment. 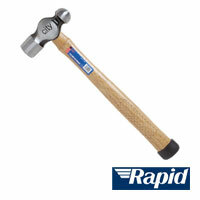 For further tips and information about hand tools, please visit the Working with Hand Tools section in the Info Library. 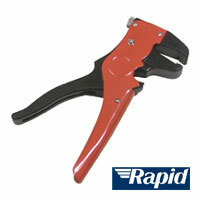 Automatic wire strippers These strippers grip and remove the insulated sleeve from various types of wires. They usually have a screw adjustment to set the thickness of wire to be stripped. Combination pliers A type of general purpose pliers. 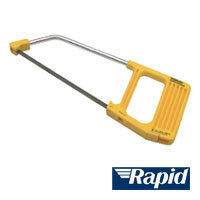 Can be used to grip bolts and pipework as well as cut wire or cable Usually have plastic coated handles for comfort and grip. Need lubricating from time to time. Craft knife Retractable snap-off blades mean that the blade end is always sharp but you often pay for this convenience with the easily bent blade. Safer than a scalpel. 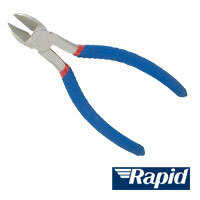 Cutting pliers Used for cutting thin cable and wire. Drill bits Masonry drill bits can be identified by the ‘hammerhead’ tip. Wood bits by the sharp point on the tip. Always use the correct bit for the material being drilled and ensure the bit is securely held in the drill chuck. 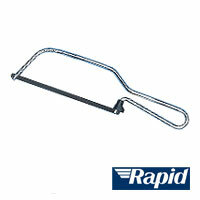 Hacksaw Large hacksaw with interchangeable blade. 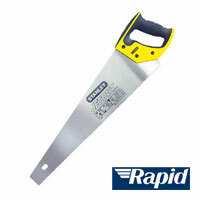 Used to cut metal, pipe or plastics. Wood blades are available. 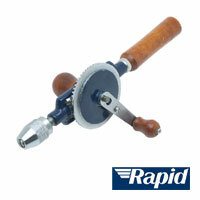 Hand drill Simple hand drill which can take most drill bits. Needs regular lubrication and a sturdy hand especially when starting to drill a hole. 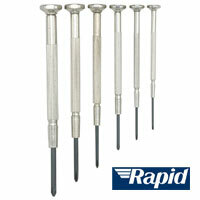 Precision screwdrivers Tiny tipped screwdrivers used for a range of small screws. Designed to be held in the hand with the rotating top tap resting in the centre of the palm. 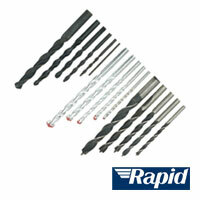 Screwdrivers Try to purchase screwdrivers with a good quality soft grip handle for ease of use. 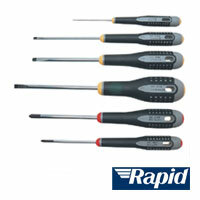 Some electrical screwdrivers are shrouded with insulating plastic to protect against electric shock. 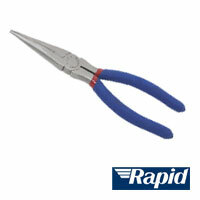 Snipe nose pliers Used to twist wires or bend metal which can be hard to get to. 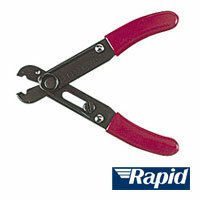 Can be used to hold open rubber tubing and to tighten small bolts. Standard wood saw Large saw used to cut heavy timber. 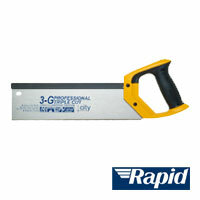 Try to purchase a good quality saw and keep the teeth clean and slightly oiled. You should always store your saw in a dry environment. Tenon saw A midsized backsaw used to cut tenons or in a mitre box. The saw derives its name from its use in the cutting of tenons for mortise and tenon joinery. Tenon saws are commonly available with rip-filed teeth for rip cutting and cross-cut for cutting across the grain. 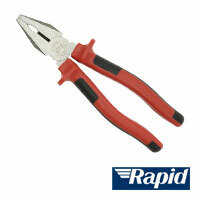 Wire strippers Cuts through insulation sleeving while keeping the internal wire intact. 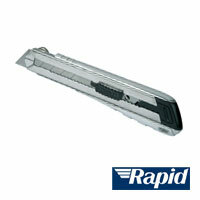 These type take some practice but are quicker to use and more convenient once mastered than the automatic type. Some have bolts which can be set for different thicknesses of wire. Wood chisels Used to carve or cut woods and are often used in conjunction with a wooden mallet. 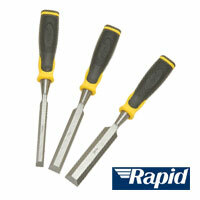 Chisels should be kept as sharp as possible and stored in a wooden block if possible to minimise damage to the tip.